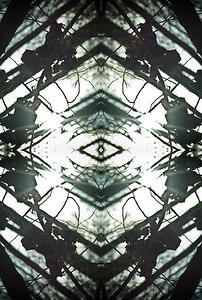 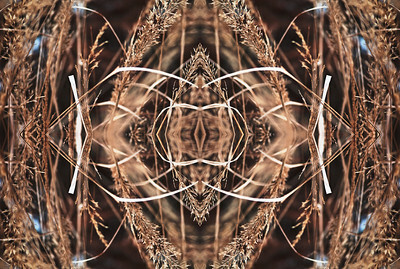 Volume One of the Meditations series. 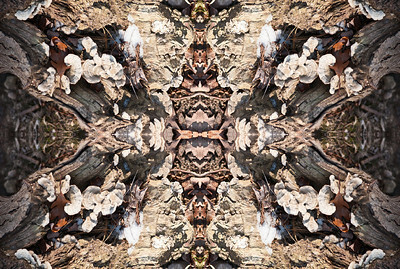 All of these images are created from natural images. 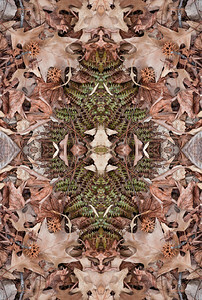 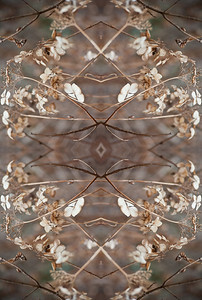 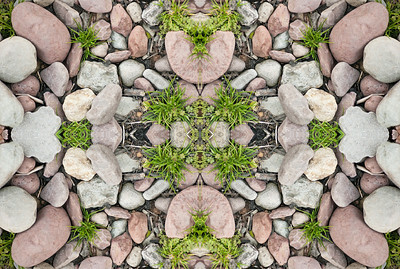 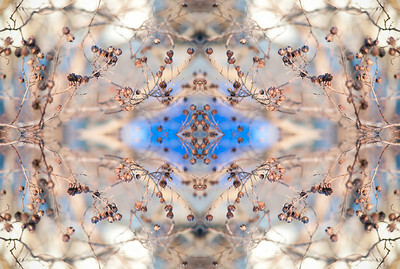 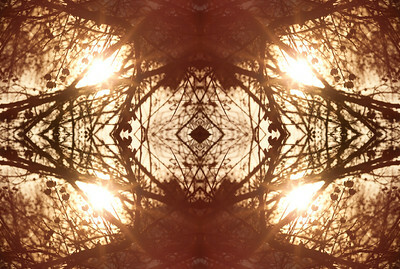 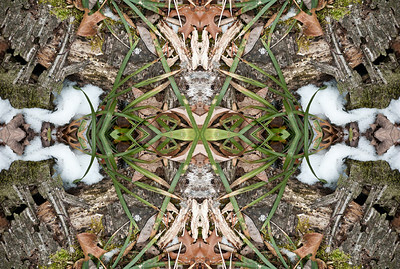 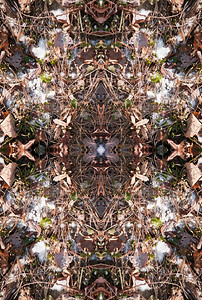 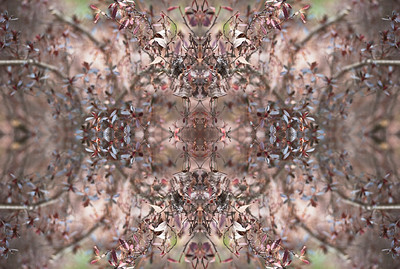 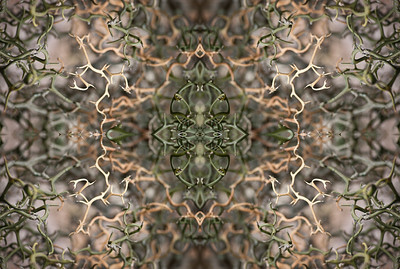 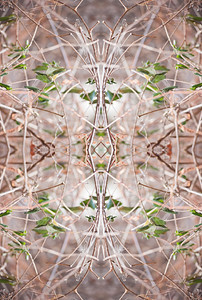 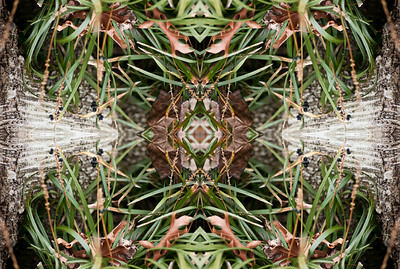 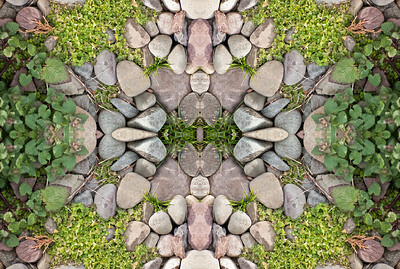 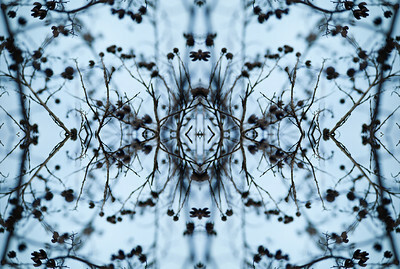 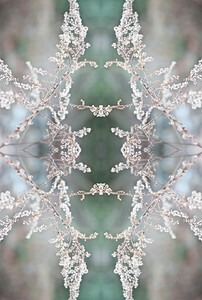 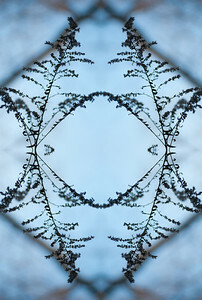 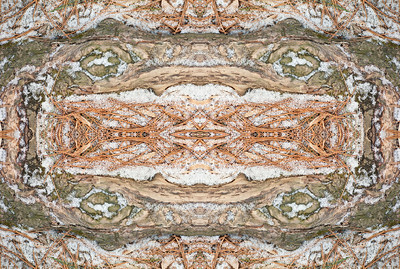 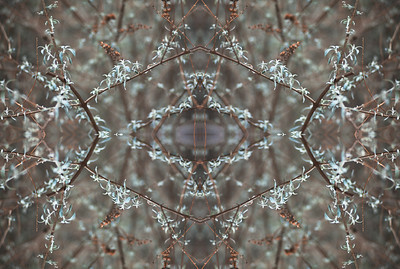 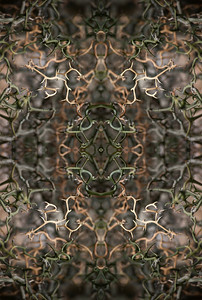 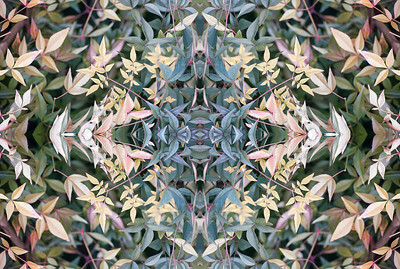 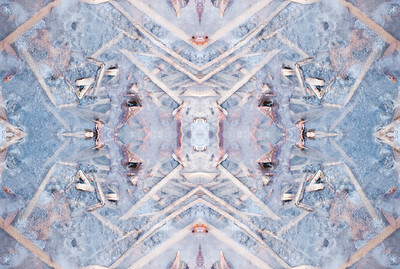 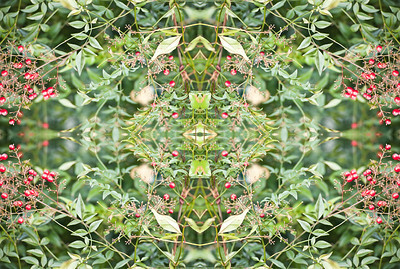 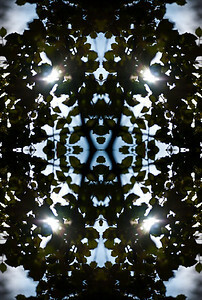 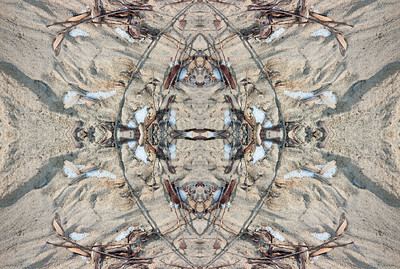 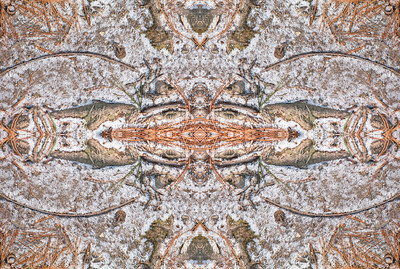 A unique mandala inspired nature photograph.